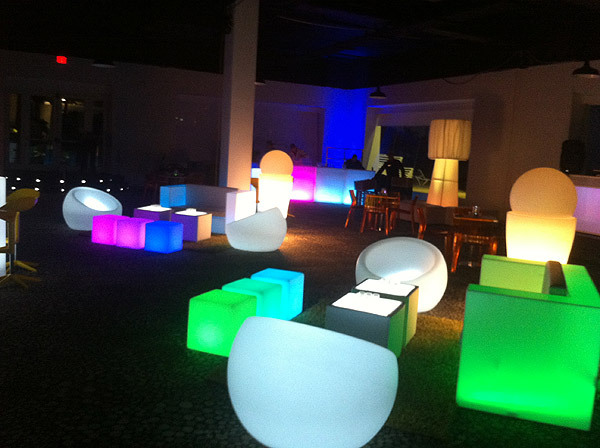 Home Services Events The Lounge Events Furniture Rental, Inc. 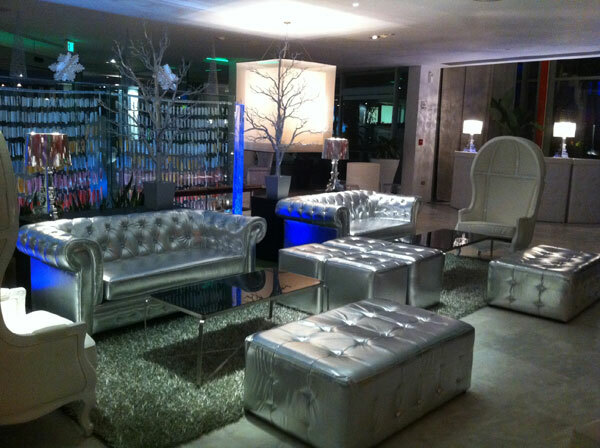 The Lounge Event Furniture Rental is your event furniture rental solution. 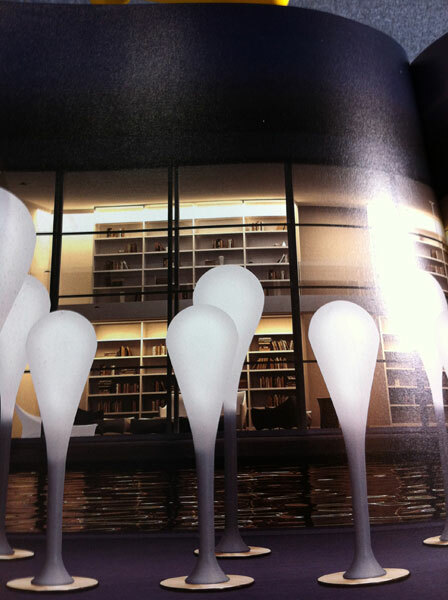 We are proud to offer an unparalleled range of fine furniture, upscale accessories and high-end props. From a hip club vibe to a sophisticated and elegant feel at your event, our furniture line uses its visual appeal to its best. From leather sofas, to banquettes, to high cocktail tables, to an extended variety of chairs, in various designs and colors, we have it all! If you are planning an event, call us. 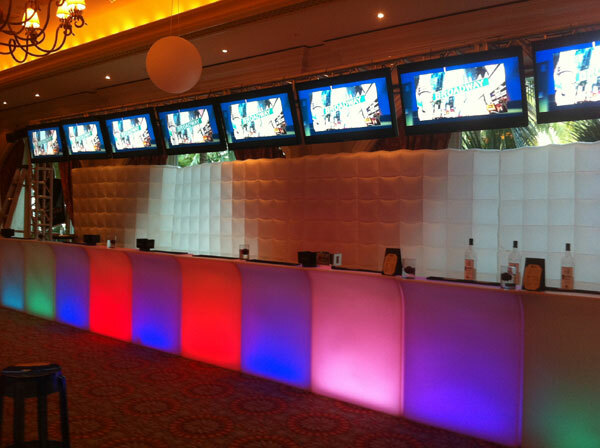 It will be our pleasure to work with you to make your event a huge success.